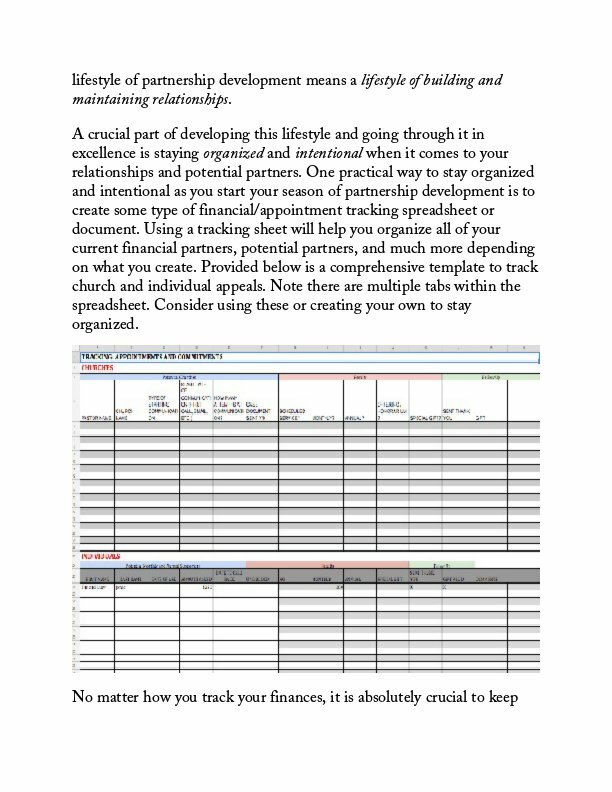 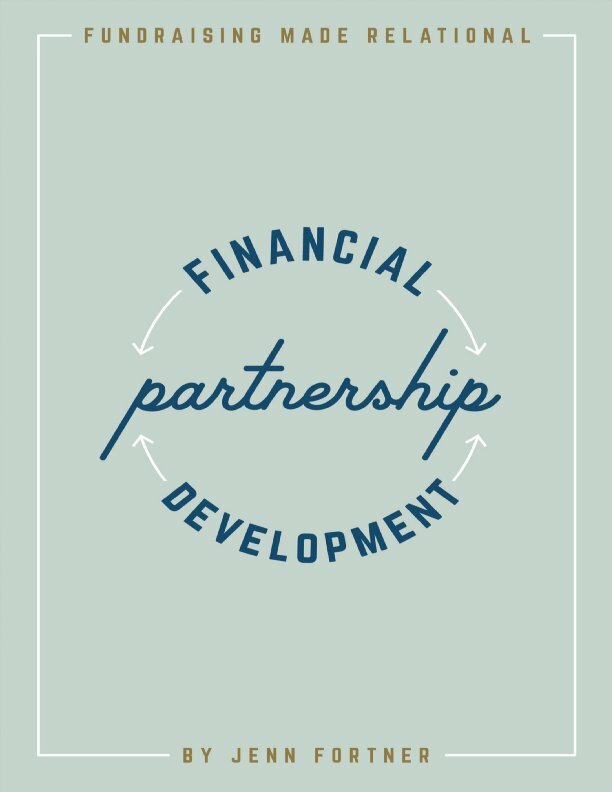 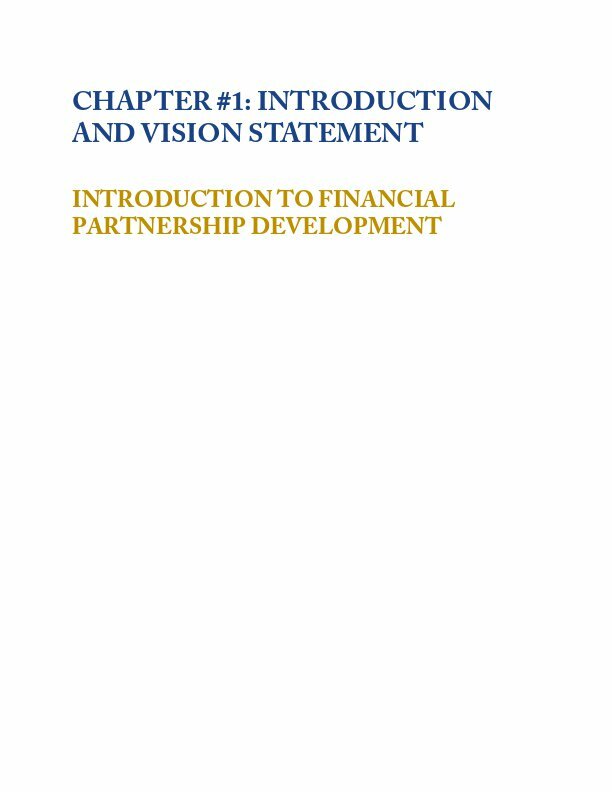 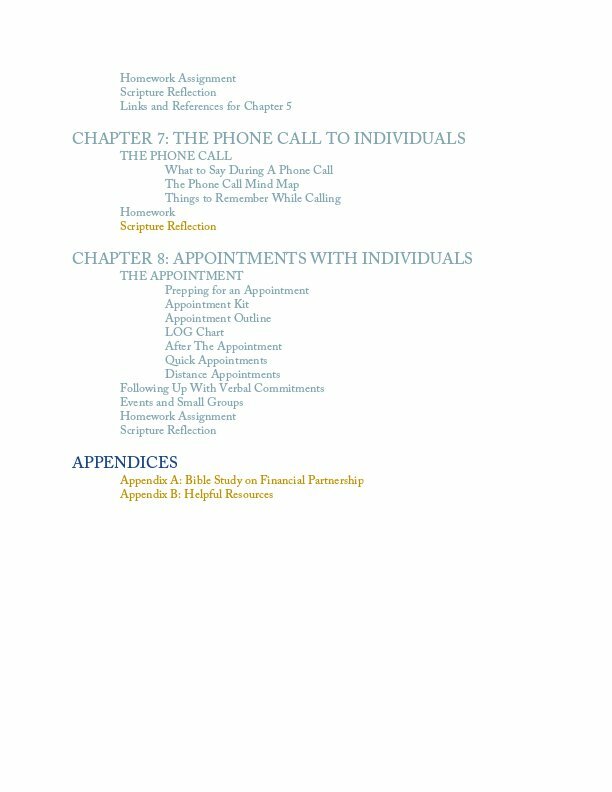 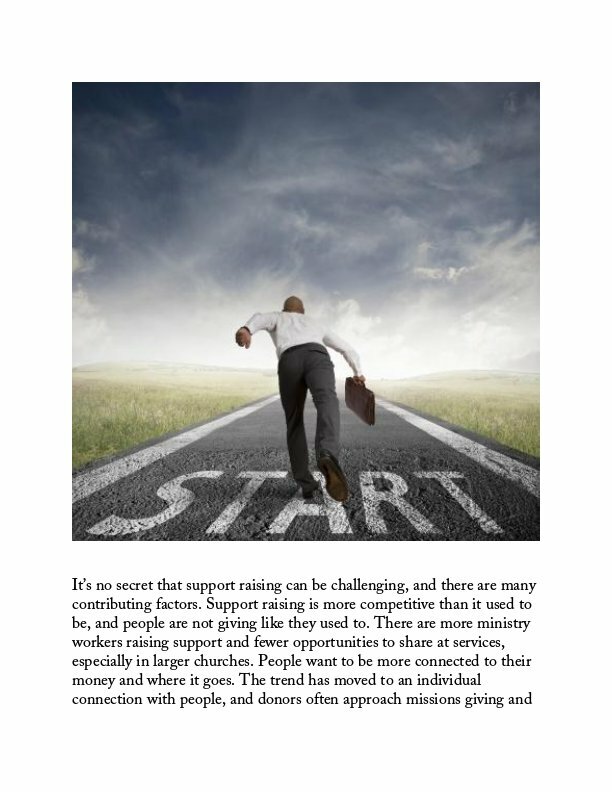 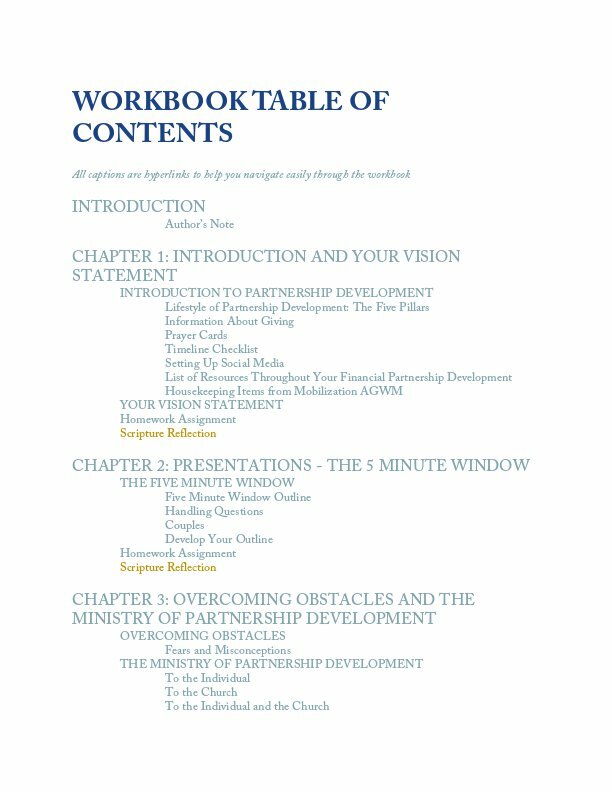 Financial Partnership Development is an interactive and comprehensive workbook on fundraising. 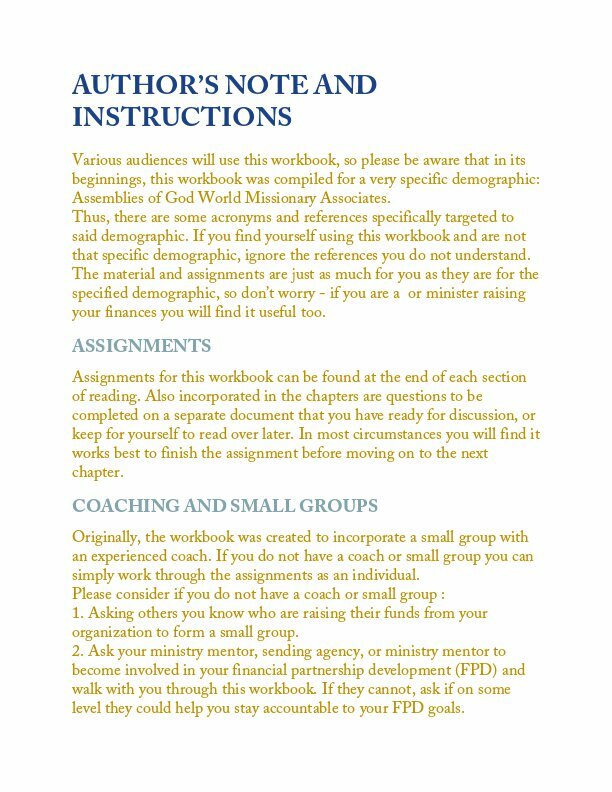 Originally written for Assemblies of God World Missionaries, the workbook trains readers step-by-step in biblically and practically raising financial support. 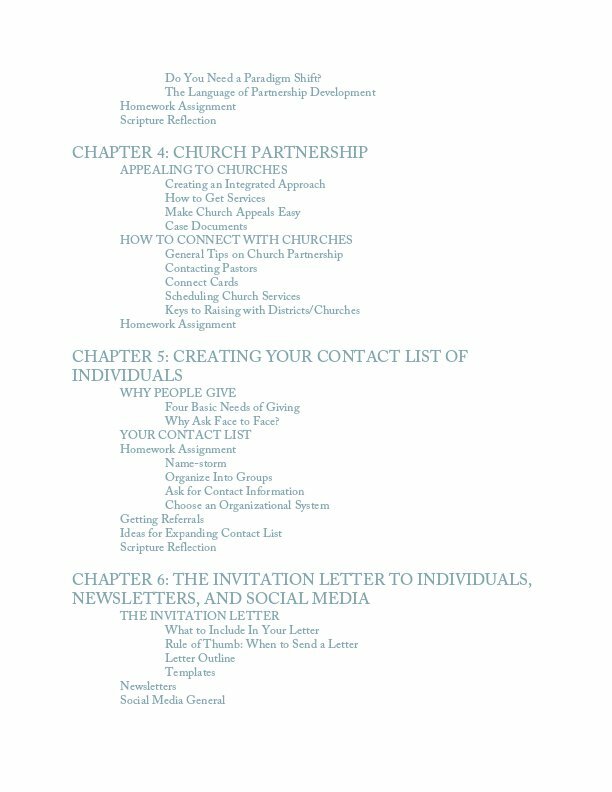 Combining teaching and 8 guided assignments, it is designed for both small groups and individuals. 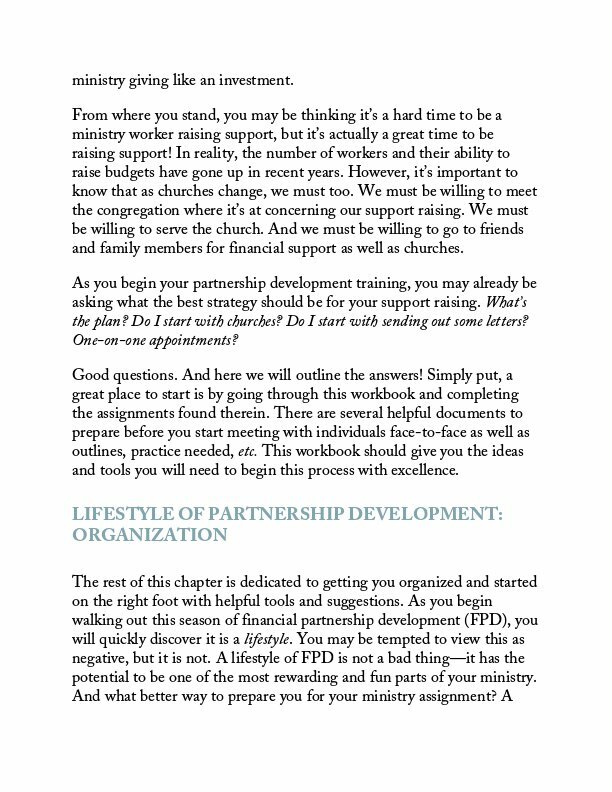 Readers will grasp ways to raise finances with individuals and churches. 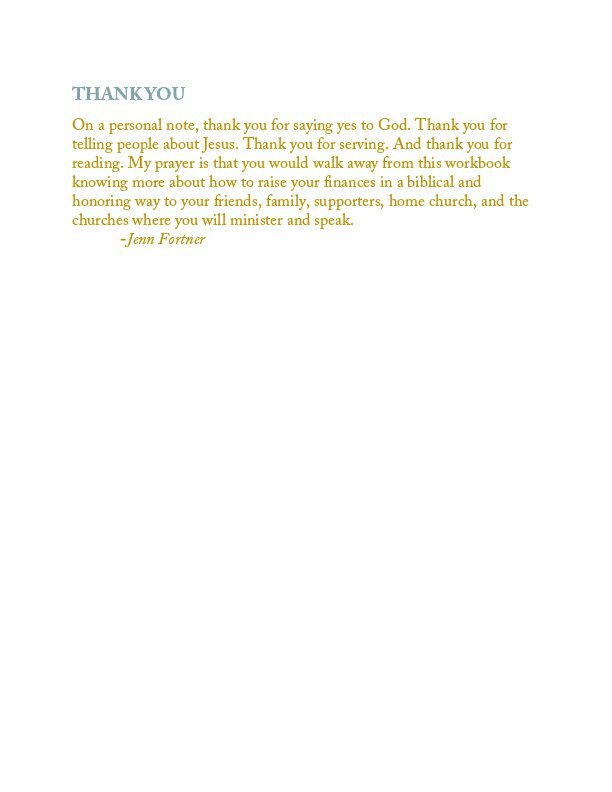 More importantly, they will learn how to minister to their financial partners along the way.